Welcome to my blog about small space gardening for everyone. Cucumbers are relatively easy to grow and for the past couple of years, I favoured the mini cucumber for both taste and size. It was a convenient size which meant it was all used, without any of it languishing in the fridge for any length of time, so always fresh, just picked from the vine. Prolific enough to share with neighbours. I have to limit the number of plants in the greenhouse as my tomatoes take up half of it and the large leaves of cucumbers and aubergines, leave little room for anything else because they overshadow smaller plants. I still like to try to work something out when there is a problem, so I potted the cucumber in a taller, narrower pot in the hope it wouldn’t engulf anything else. The cucamelon was put in front of it and with plenty of objects to grab a hold of, it was free to roam, leaving only it’s pot for the roots. The cucumber chosen this year is Poona Kheera, a slightly different, oval, yellow fruit, easy to spot because of it’s glowing, almost luminous colour. Like other cucumbers, it’s growth is relentless and it’s tendrils will grab hold of anything within reach. The lantern in the photo is firmly in it’s grasp because I was too late in moving it out of the way. I have shading in the greenhouse and the climbing plants make ample use of it. Rich in vitamins A and C, various minerals, ascorbic and caffeic acids, folic acid and trace minerals of silica which help to heal skin problems, an aid to prevent water loss and soothing if applied topically to sunburn. An all-singing, all-dancing medicine cabinet. ‘Cool as a cucumber’, was coined for a reason, as a cool addition to salads, slices can also be added to water instead of lemon, for a cool refreshing thirst quencher. The Poona Kheera is unlike any other cucumbers I have tasted. It’s flesh is quite firm, more like a courgette’s. The one in the photograph was was about to change colour from luminous yellow to orange and I understand it gets darker still and can be eaten at all stages, with the lightest colouring being the sweetest. There was a little bit of bitterness in the skin so in spite of it’s medicinal values of fibre and silica, I think I would peel it unless it was being served very thinly. 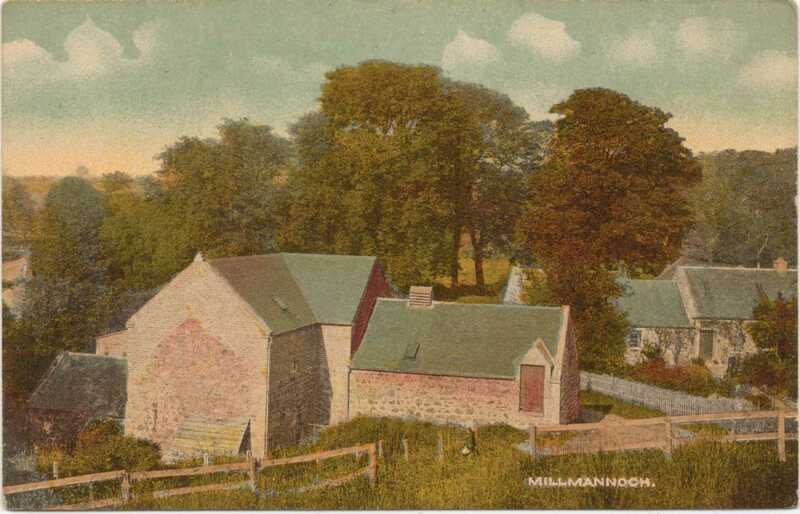 Although our family were corn millers, most of the grain was used for animal feed. Some would be retained for personal use to make into flour. Nothing was wasted, even flour sacks could be turned into hand towels and aprons, and the white sacks made into pillow cases. Sadly prosperity has turned us into a wasteful throw-away society. Being a bit worried about the state of our planet and the stupidity of allowing the use of insecticides which would kill bees and other pollinators. I showed my support by joining the Bumblebee Conservation Trust. Giant bee sculptures will be swarming in Manchester, England. Besides being the symbol of Manchester, local street artists are getting the opportunity to test their artistic skills on 80 giant bees. Along with the bees, come the butterflies. OK there is a little problem of their offspring tucking into favourite plants. However, thinking outside the box, this shows it’s a healthy environment you have created. Pollinators and a health meter all-in-one. Find out more about them at Butterfly Conservation. The inspiration for a UK farmer to rewild his failing farm land came from an experiment in Holland. Perhaps now some people will realise they don’t need to waste money on pesticides, feeds and even vets’ fees, just by letting nature do what it does best, and take care of it’s own. Rewilding in Holland.